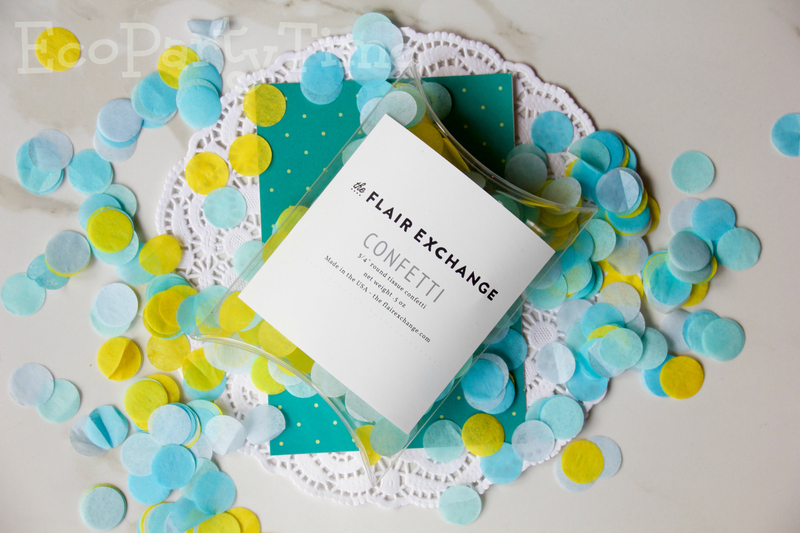 I don’t know about you, but I think every party needs a little confetti! 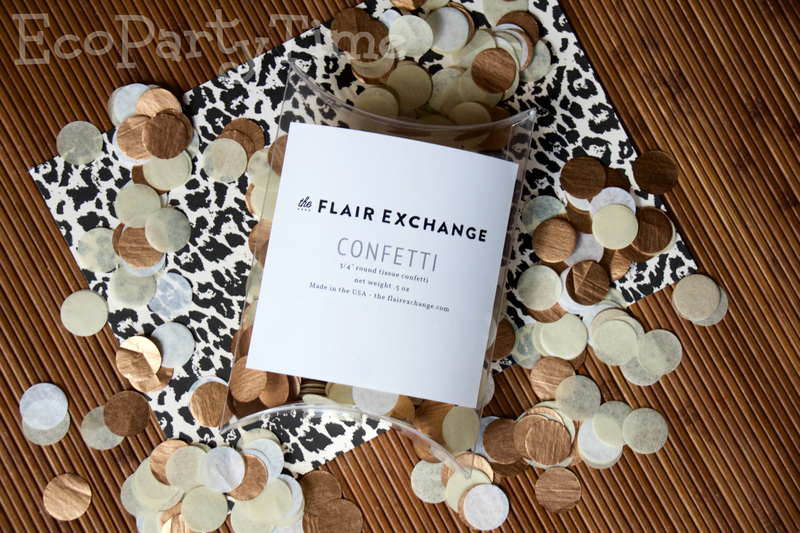 Ecopartytime has some gorgeous paper confetti by The Flair Exchange. 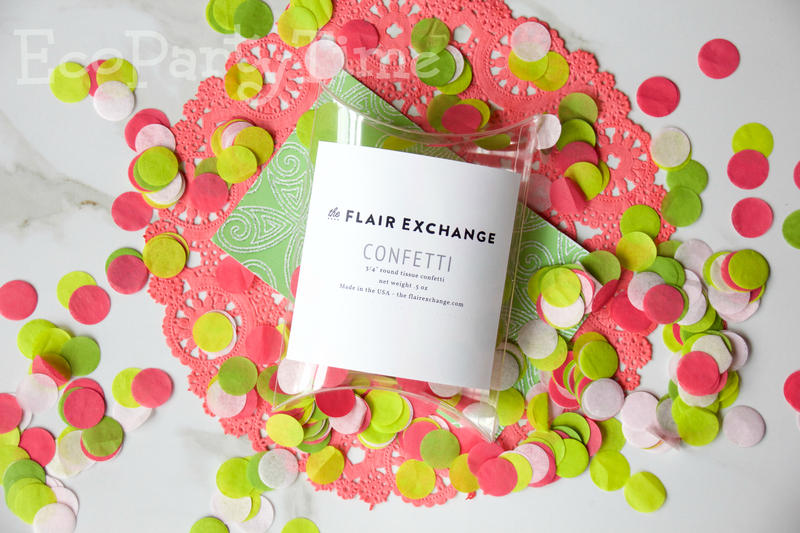 This confetti is eco-friendly and made with 100% recycled tissue paper. 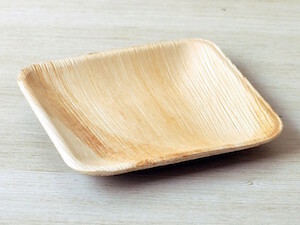 It is also handmade in the USA. What’s not to love? 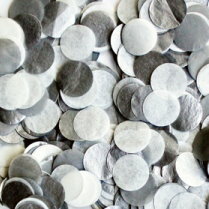 I’m going to introduce you to all the Paper Confetti we have available at Ecopartytime! You’ll be able to find the perfect color scheme to match your special event. 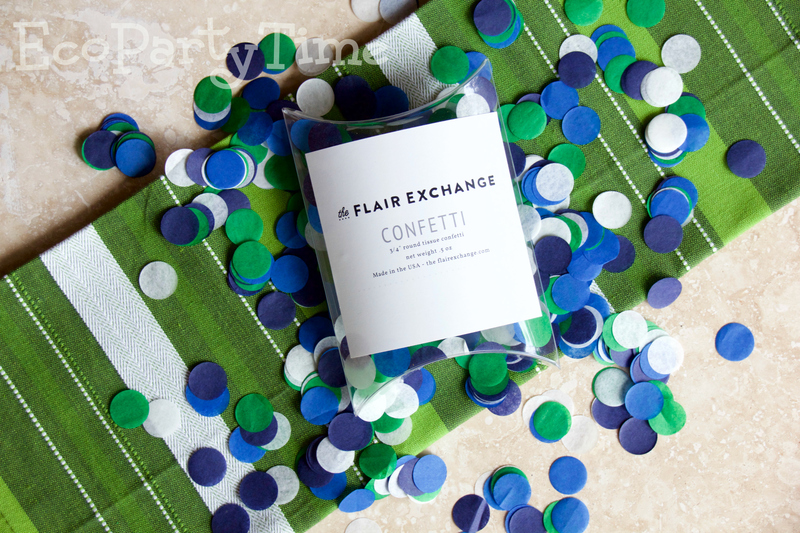 Whether it’s a poolside party or an Earth Day celebration, this tissue paper confetti is perfect! The colors include aqua, oxford, powder & yellow. Your table settings will pop with a handful of this stuff! 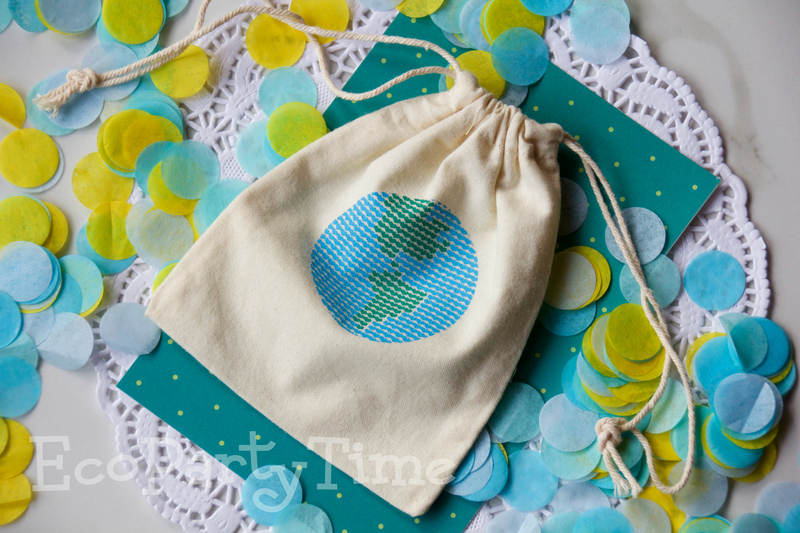 I paired the confetti with Ecopartytime’s Mini Drawstring Bags. This is a great way to decorate for Earth Day! 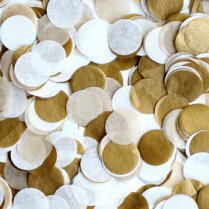 Add a more sophisticated touch to your party with Golden Paper Confetti! This stuff is perfect for a New Year’s Eve celebration or a golden wedding theme. 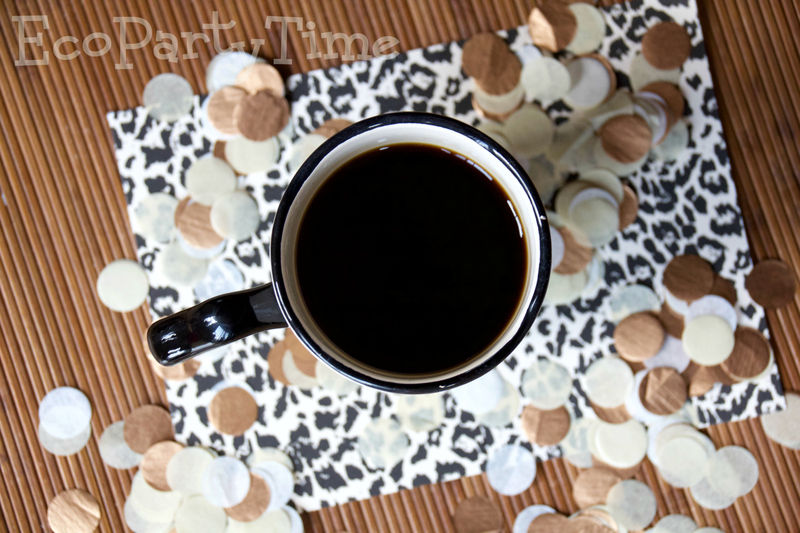 I recently threw a little coffee social and decorated with this confetti and some fun animal print paper! 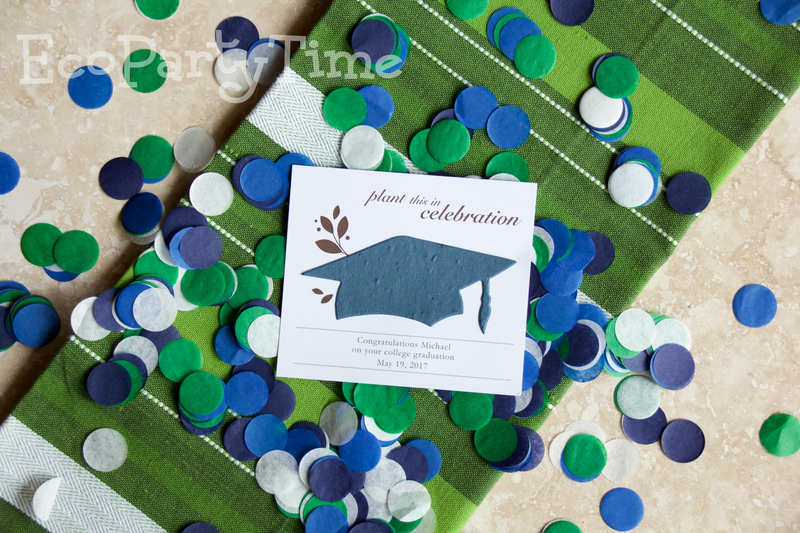 Modern Paper Confetti is a beautiful combination of dark blues and greens. 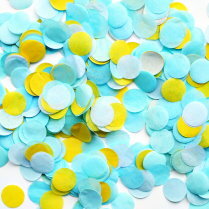 I have used this confetti for graduation parties and birthday parties. 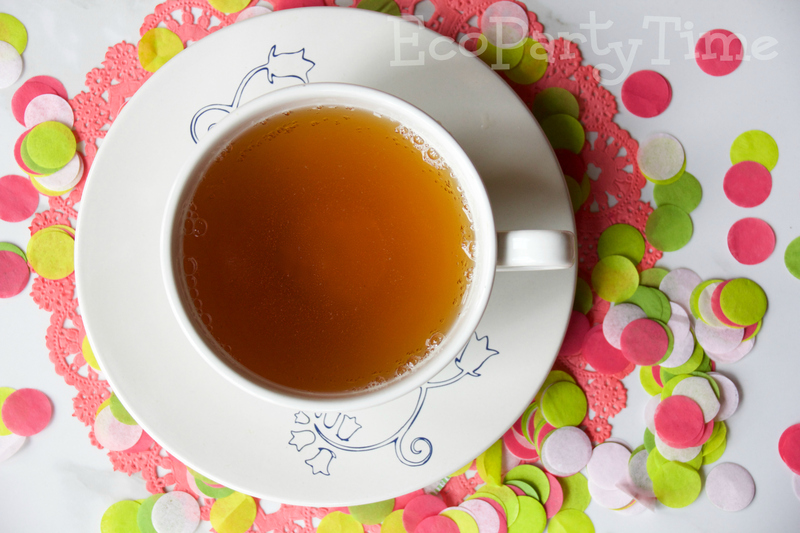 It looks great paired with simple table decor and Ecopartytime’s Blue Plantable Paper Cards! 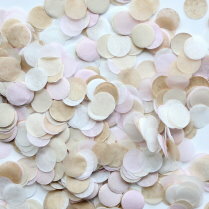 If you’re going for a more delicate table setting, Blushing Paper Confetti is a beautiful addition. 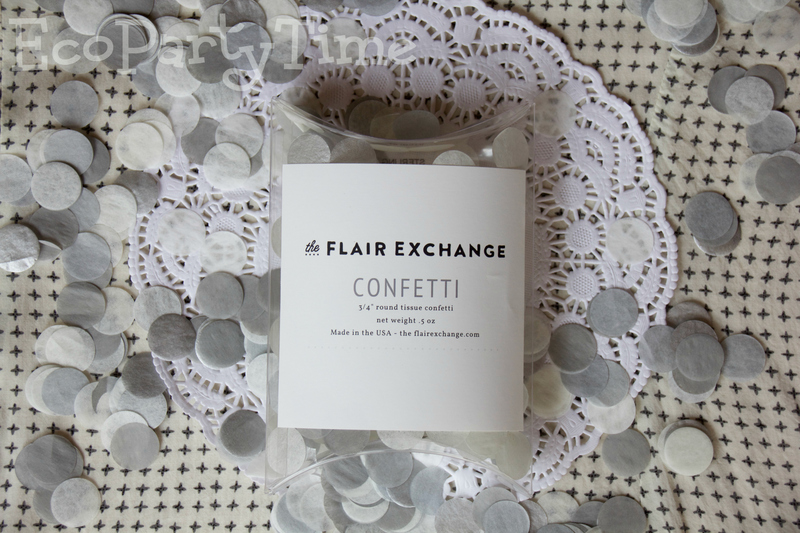 This confetti will look lovely on your party tables - plus it looks great with any floral decor. 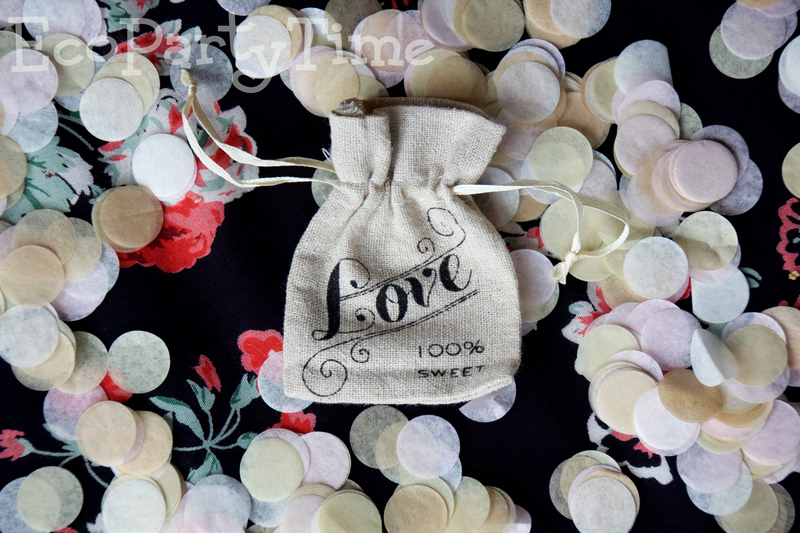 I’ve paired this confetti with Ecopartytime’s Vintage Drawstring Pouch. Watermelon themed parties have been all the rage lately and this paper confetti would be ABSOLUTELY perfect! 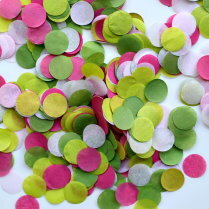 Preppy Paper Confetti is a vibrant mix of lime green and bright pink. 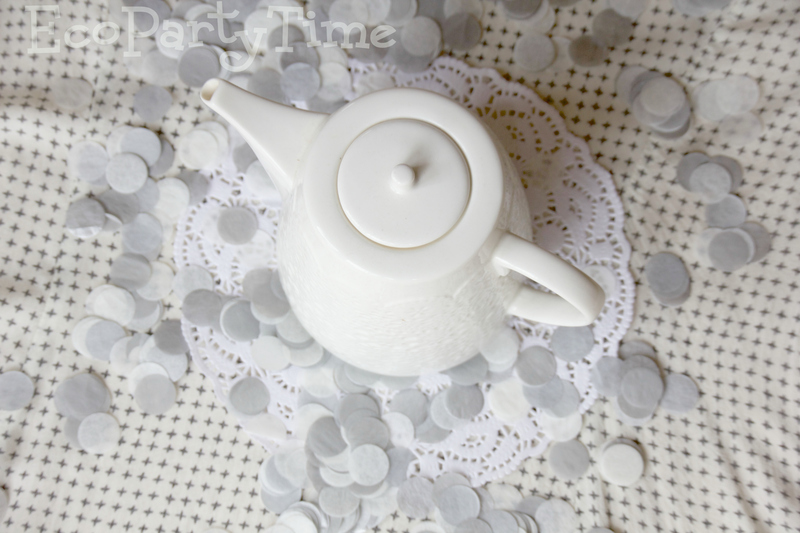 I recently came across some watermelon tea so I served the tea on tables decorated with this lovely confetti. Planning a suit & tie occassion? 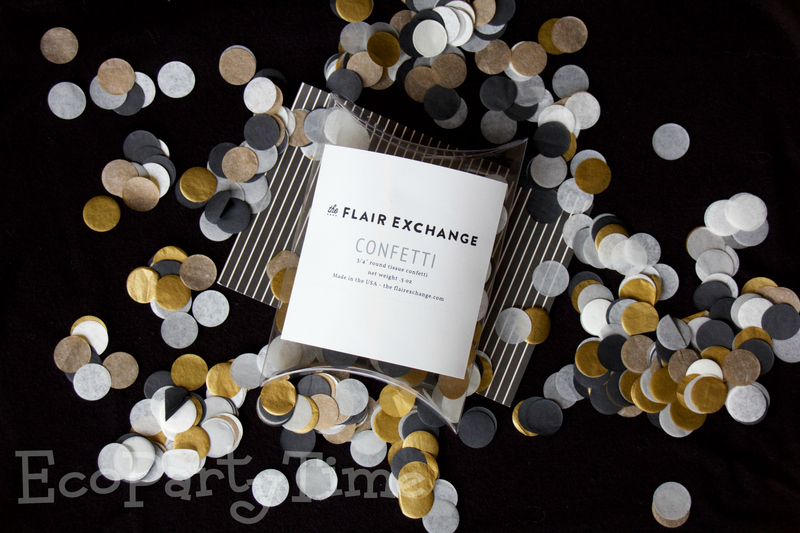 Tuxedo Paper Confetti is just what you need! This classy decoration will spruce up your wedding or party. 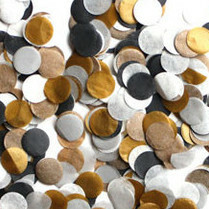 I like to sprinkle this confetti on black table clothes. It will really pop with the metallic gold. 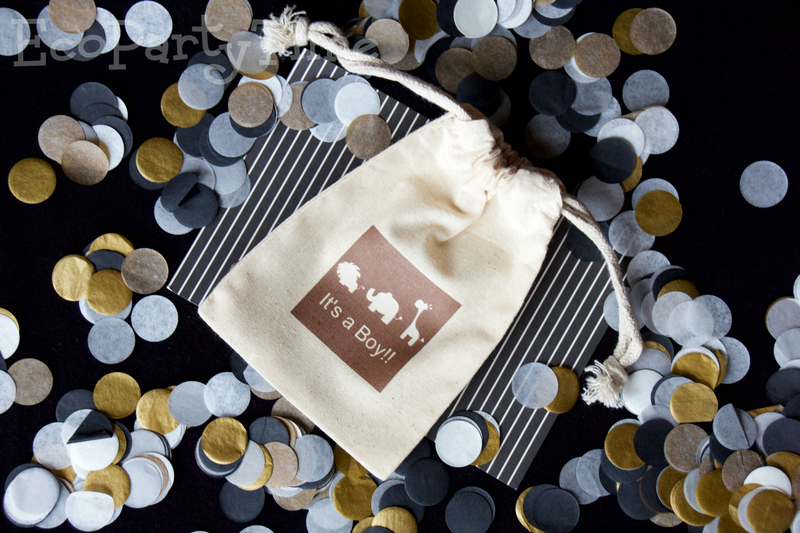 The confetti also goes with Ecopartytime’s Brown Baby Shower Favor Bags! 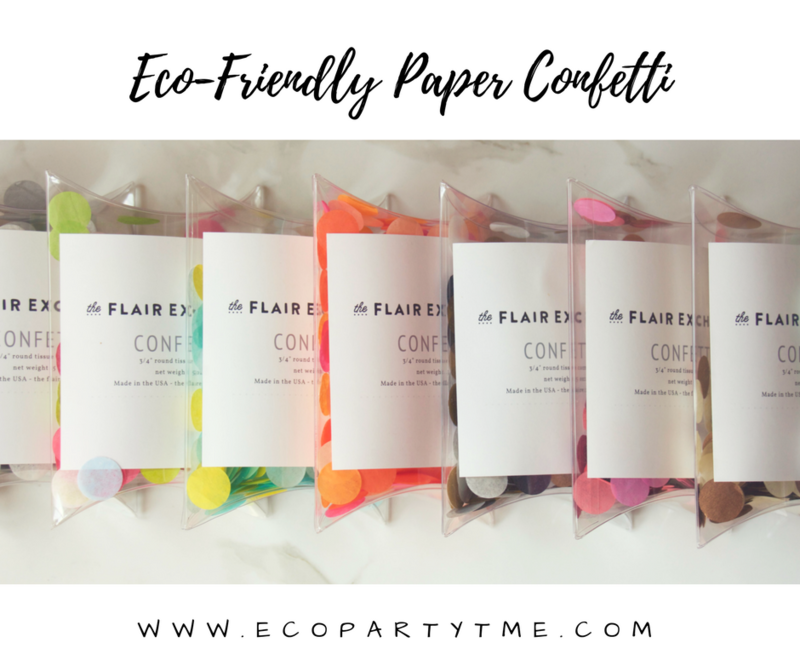 I love Ecopartytime’s Sterling Paper Confetti because it’s a very versatile color scheme that can go with all sorts of party themes. I’ve used it for a simple movie night and for a vintage tea party. It goes great with a white color scheme or a bright color scheme! 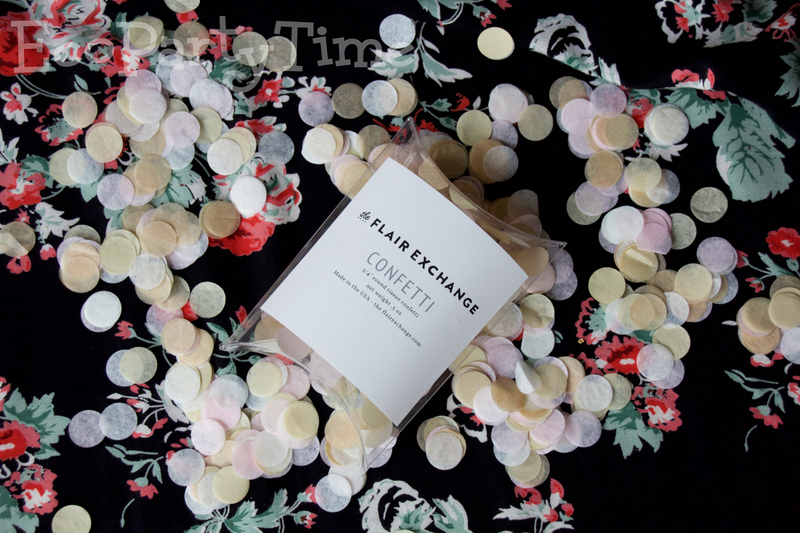 You can be creative with this confetti!